when the word CHILLY comes, I just question myself that should I go for the lovely hot green chilly or jalapeno the chilly pepper after all both belong to the chilly family I am sure that even you too would be thinking about it. Well, to start with I would summarize the benefits of both green chilly or jalapenos. 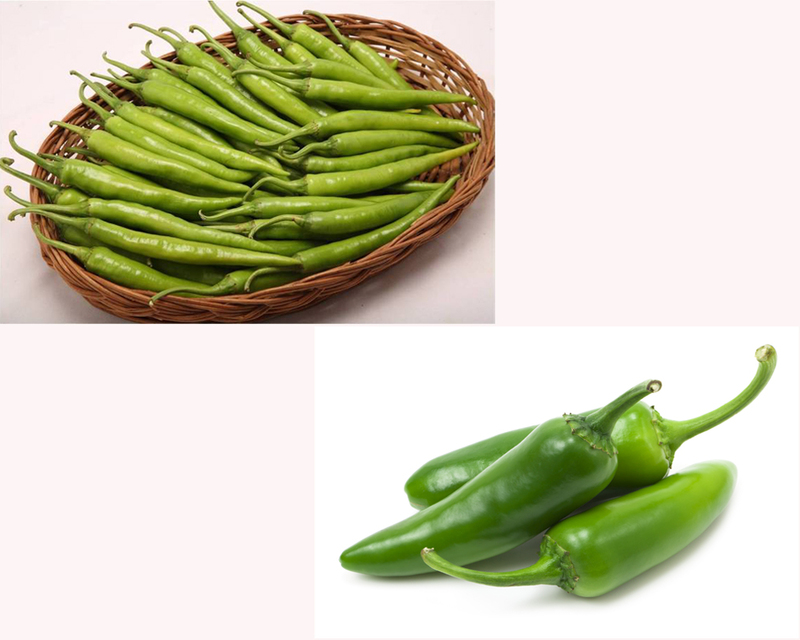 Green chilly and both jalapenos both are loaded with antioxidants which fight with free radicals. Green chilly and jalapenos helps in reducing cancer problems. They contain capsaicin which speeds up metabolism and hence helps in weight loss. It also has zero calorific value. They help in fighting against common cold and sinus infections. They contain Vitamin C and Beta carotene which is good for skin and eyes. Eating them releases Endorphins which reduces the pain transmission to the brain. They despite their zero calorific value contains Iron and Vitamin K.
Now you would ask me than what is better green chilly or jalapenos? Let take a look at their differences now. They differ in the term of hotness. 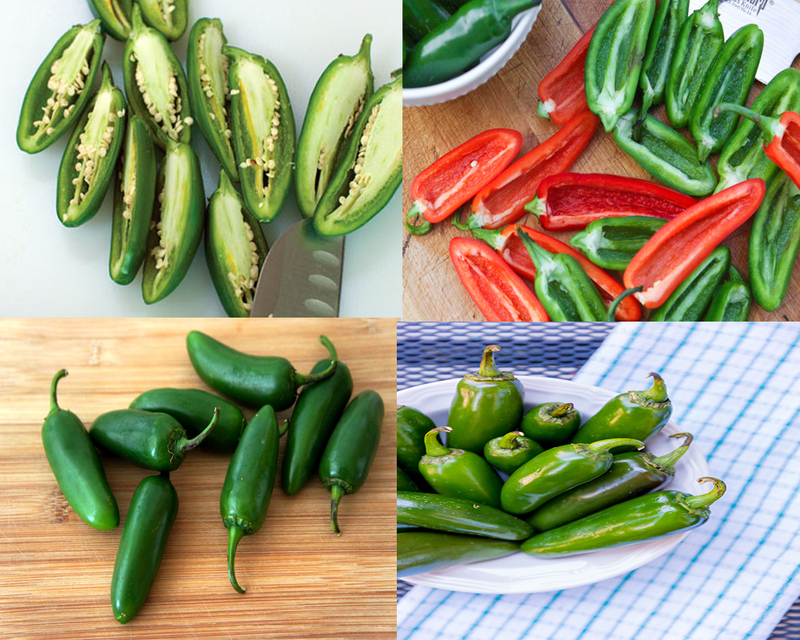 As compared to green chilies, jalapenos contain a twice amount of capsaicinoids which makes it hotter in term of hotness. Chiles are roasted while cooking which makes the dish hot but jalapenos lose its heat when cooked hence it is diced fresh in salad or dishes. 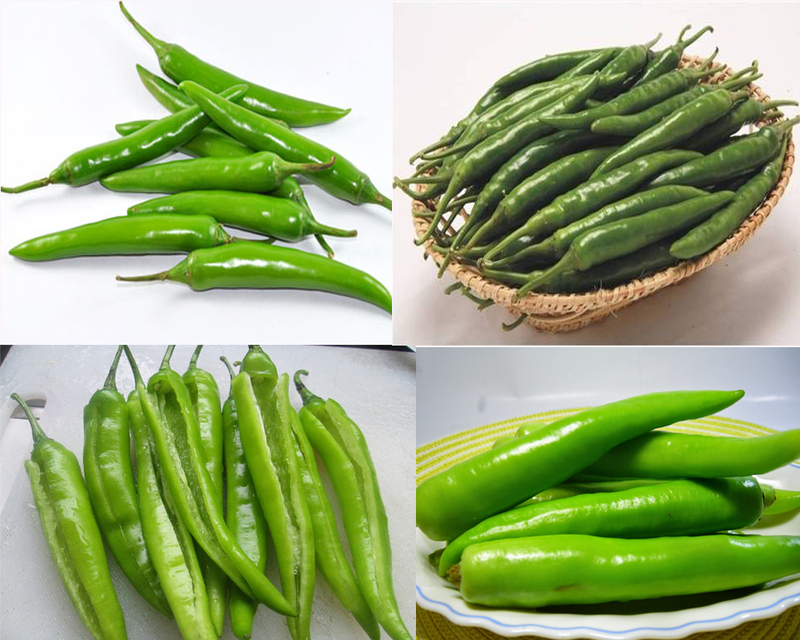 Green chilly amild hence can be used in large amounts in the recipes. 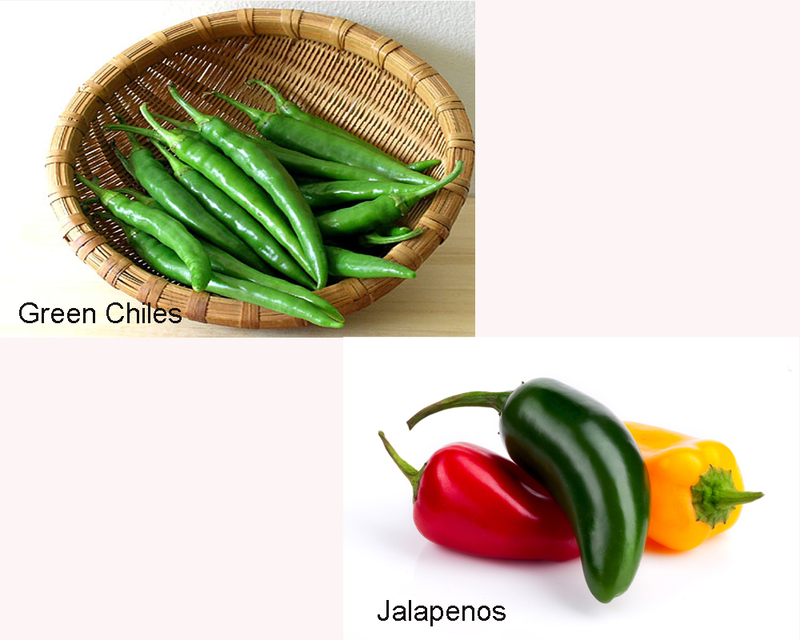 But jalapenos are hotter in nature, therefore, it is used as the condiment in the recipes. Hence if you want to cook some dishes and use chilies so its better to use green chilly rather than jalapenos which lose its hotness when heated. But if you want some salad or recipes not involving heat and yet want the recipe to be hot so don’t think anything else but the lovely jalapenos pepper. So enjoy cooking with the green chilies and jalapenos.